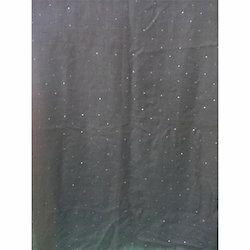 Wide range of Embroidered Stoles are offered. 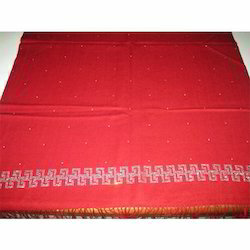 Fancy Embroidery Stole are offered from our wide range of Women Apparels Collection. 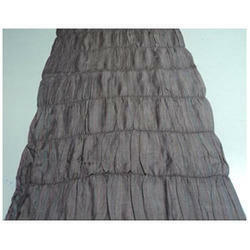 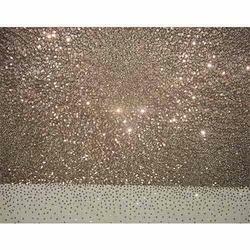 Manufacturer and Exporter of Embroidered Stoles, , Embroidery Stole, Fancy Embroidery Stole, Embroidery Wool Stole etc. 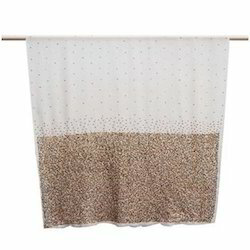 By utilizing skills of our creative designers, we are engaged in offering an interesting collection of Embroidered Scarfs. 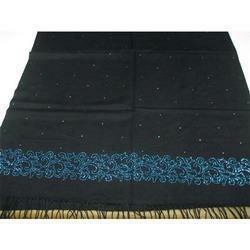 Our offered embroidered scarf is best options for taking it with jeans or kurtis. 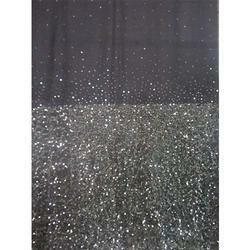 This embroidered scarf is provided in customized designs as per the variegated choices of the customers. 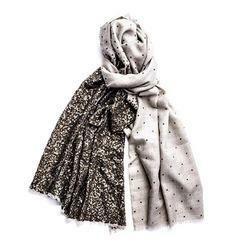 The embroidered scarf offered by us is designed by making use of premium quality fabric that has amazing embroidery work with the aid of the market trends.